We are the leader in synthetic solutions! 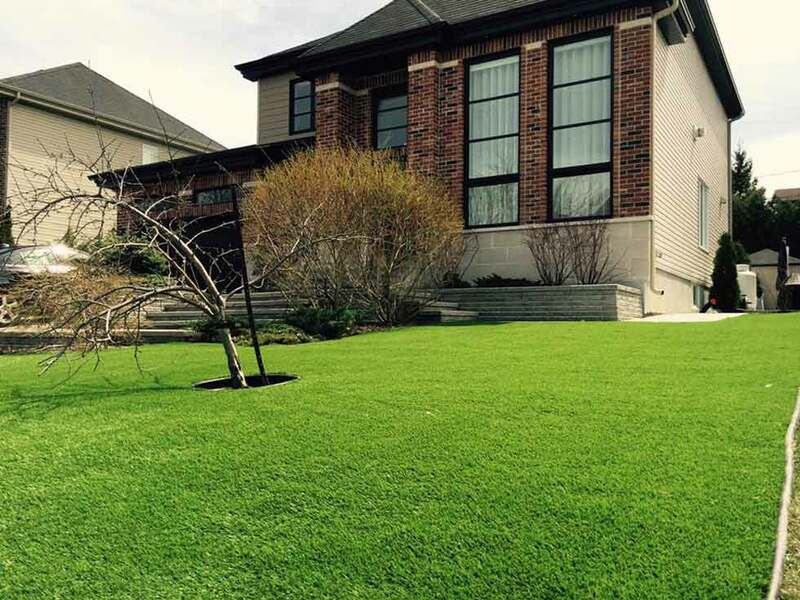 The Artificial Grass Perfect Lawn Series is largest line in Canada at the best prices on the market. 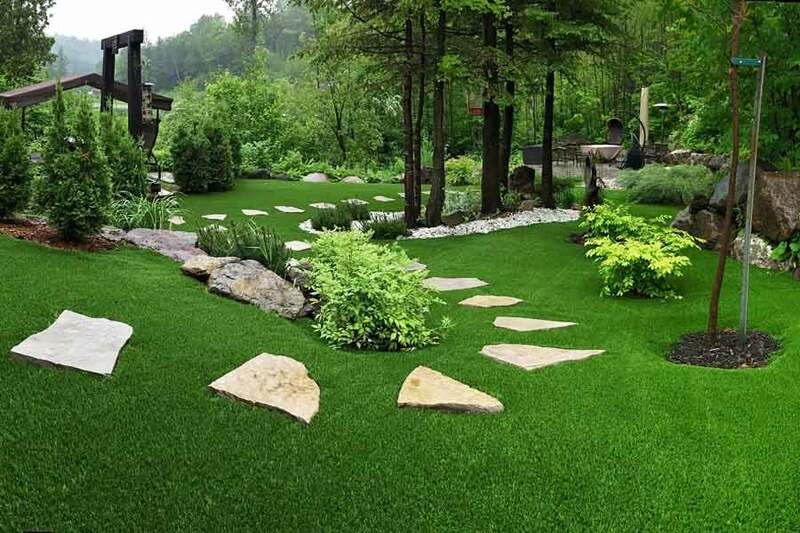 We offer high quality artificial grass with different colors, pile weight, pile height and yarn shapes for different kind of application. 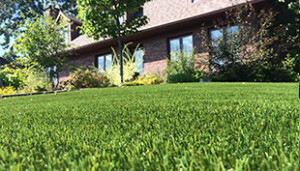 SGC offers the best synthetic turf for landscaping area, businesses, pet turf, playgrounds, putting green, roof-top, terrace and more! 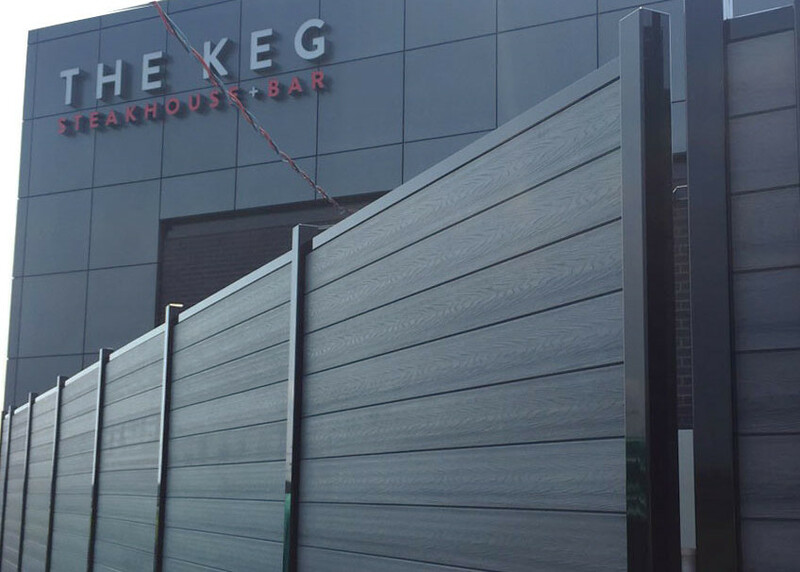 Our Composite Fencing Ezfence includes 3 ranges of composite fencing panel for every budget and design. SGC offers the largest choices of colors with different designs, possibility of installation, gates and options for every application. 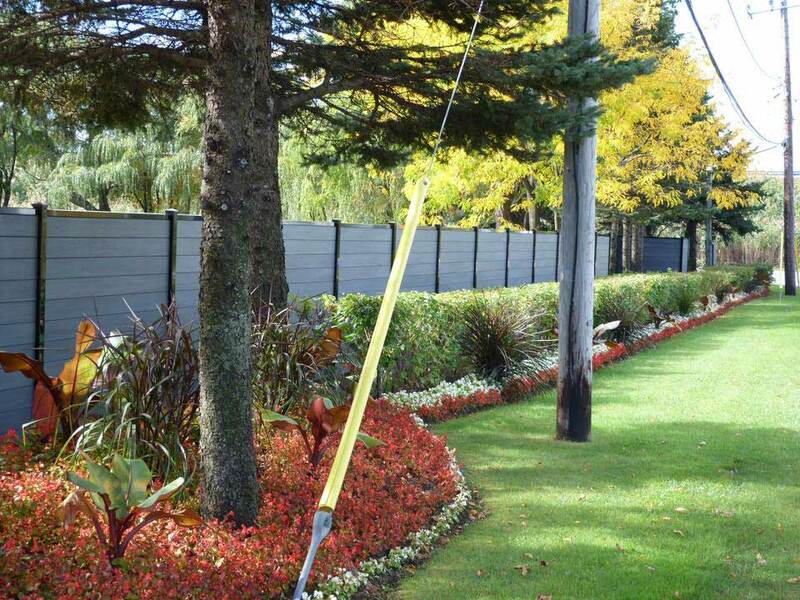 Discover the Maintenance-free composite fence for your backyard, balcony or commercial project. The composite decking Ezdeck offers 3 beautiful ranges of composite boards with tropical colors and natural wood grains. We have the largest range of colors in Canada for all the budgets. Ezdeck have all the composite deck boards in stock with finishing boards, fascia and all the accessories to complete your project like a Pro. 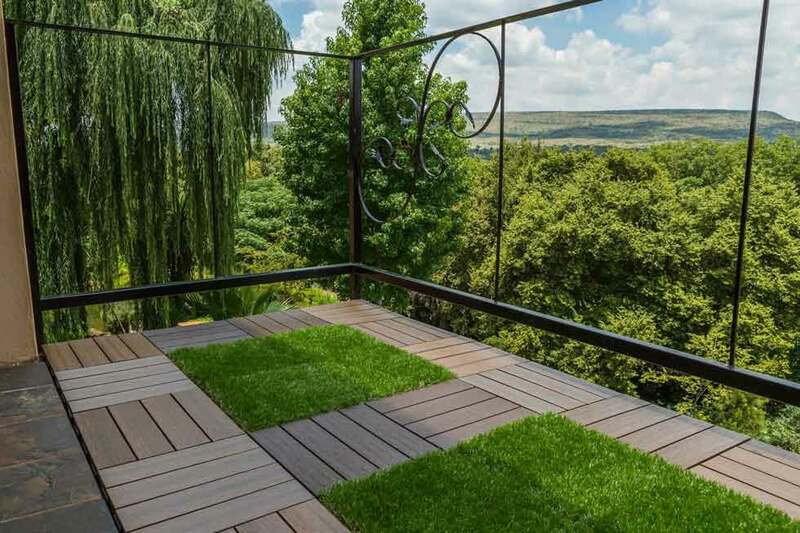 The Ezclip is a composite deck tile to help you to make your balcony or patio more beautiful. The Ezclup is also removable and very easy to install in one clip. 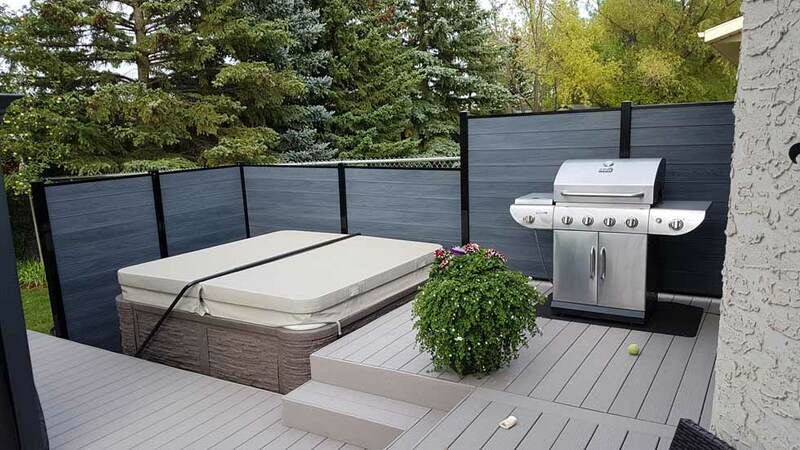 We offer the largest range of deck tiles in Canada with different design and colors to cover your concrete surface. Order online you composite deck tiles Ezclip. 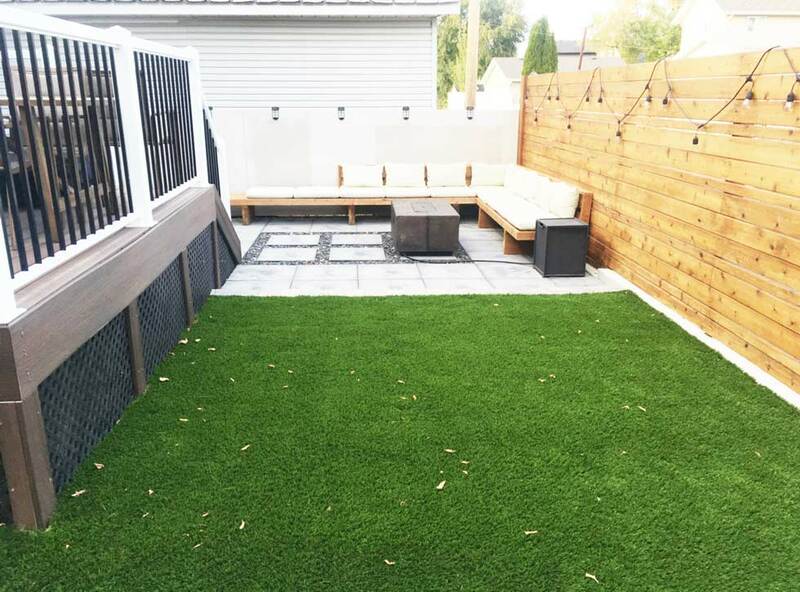 SGC – Synthetic Grass & Composite is an innovative company in the distribution of artificial grass, composite fencing, composite decking and composite deck tiles across Canada. We focus on quality, prices, innovations and service. We ship all across Canada in the region of Mississauga, Toronto, Calgary, Edmonton,Vancouver, Saskatoon, Regina, Ottawa, Montreal and Quebec. SGC have a full range of awesome Maintenance-free products for residential and commercial application. Our mission is to let you enjoy your outdoor living!